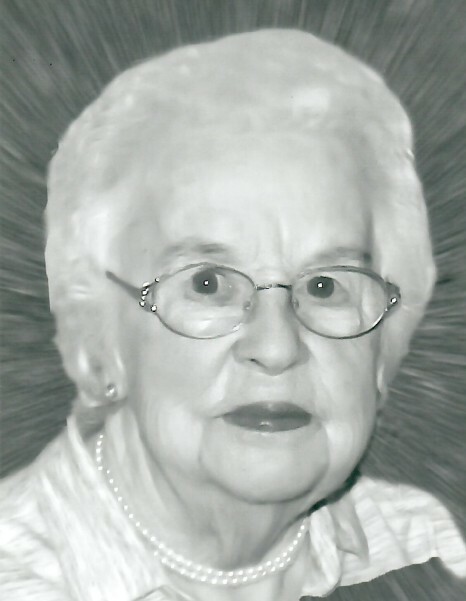 Constance “Connie” L. (Vachon) Lussier, 98, of Woonsocket, died February 7, 2019 in Smithfield Woods, Smithfield. She was the wife of the late former Mayor of Woonsocket, A. Edgar Lussier. Born in Woonsocket, she was the daughter of the late Adelard and Edna (Lefort) Vachon. Mrs. Lussier worked as an assistant for the Woonsocket Public Library, retiring in 1985. She was a communicant of Holy Family Church, Woonsocket and a member of the Apres Midi. She is survived by her son, A. Andrew Lussier and his wife Donna of Woonsocket; her daughter, Paulette Allaire and her husband Jim of Smithfield; seven grandchildren and eight great grandchildren. She was the mother of the late Donald Lussier and sister of the late Robert Vachon and Doris Hunt. Her funeral will be held Thursday, February 14, 2019 at 9 AM from the Holt Funeral Home, 510 South Main St., Woonsocket with a Mass of Christian Burial at 10 AM in Holy Family Church. 414 South Main St., Woonsocket. Burial will follow in St. John the Baptist Cemetery, 314 Wrentham Rd., Bellingham. Calling hours are Wednesday from 4 -7 PM. In lieu of flowers, memorial contributions may be made to Ocean Tides School, 635 Ocean Rd., Narragansett, RI 02882.